Over the years, our supply of biomass fuel in Cheshire at P.H. Winterton has grown and is now one of the most popular areas for biomass fuel. We provide Cheshire with this fantastic energy source because it is environmentally friendly, efficient, and renewable, therefore we can keep the environment chemical free, whilst creating a useful source of heat and power. Wood is one of the best organic materials to use for fuel – every single batch includes first class wood that has low energy densities and causes less harmful submissions to be secreted through the burning process. 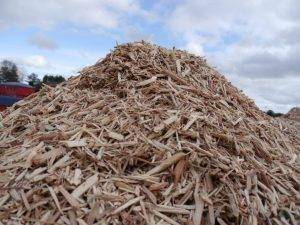 Why choose our biomass fuel in Cheshire? Even though reliability and sustainability affect the biomass fuel market, we proudly make over a ton of fuel every week! If you choose us for biomass fuel in Cheshire, you can be sure to reduce your carbon footprint, save money, and gain effective heat or power – not to mention this wood is also great for animal bedding so everyone can feel the benefits of this wood residue. Because our weekly supply is growing, we thought it would be great to use the grade A wood we have and make our own biomass fuel! Here at P.H Winterton, we take pride in helping to reduce carbon emissions and saving people money in the process. 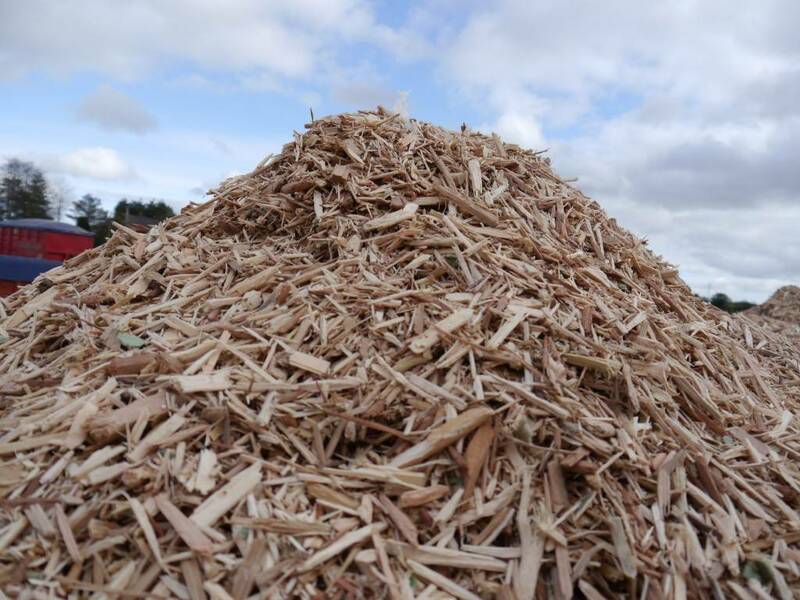 If you have an industrial site that needs heat or power for utilities, our biomass fuel is a great option to consider for making the most out of your money and renewing the energy you are using – our biomass fuel in Cheshire is great for any application! If you think that our biomass fuel in Cheshire will be the solution for you, feel free to contact us and we can give you more information. We can even supply our biomass fuel to other areas such as Staffordshire, Derbyshire, and Nottinghamshire! If animal bedding or poultry bedding is what you’re looking for, please take a look at our animal bedding products which includes equine bedding, cubicle bedding, industrial, and much more!